Totally renovated and nothing left to do but move in. Beautiful spacious 1 story ranch with open floor plan. New windows, HVAC, stainless steel appliances, soft close cabinets, granite countertops. Luxury vinyl floors throughout. Huge oversized 1.5 car garage. 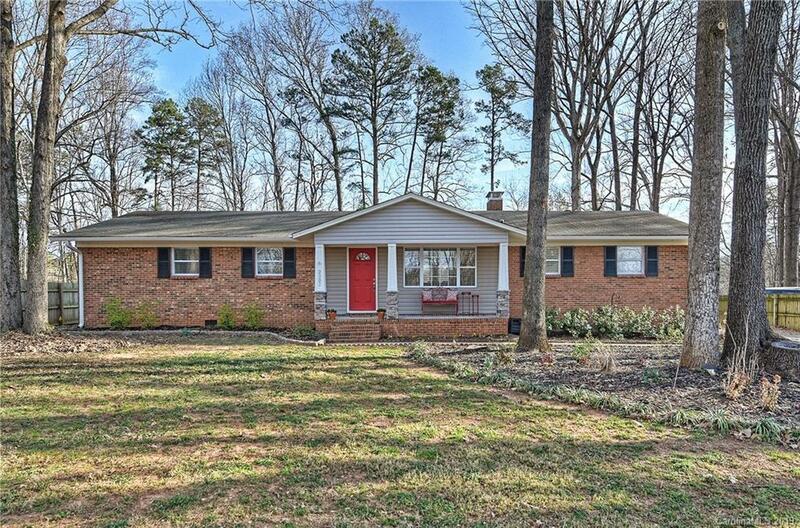 Large flat yard with mature trees in quiet established neighborhood. No association fees. SO close to great shopping, restaurants, major highways and commute to uptown.